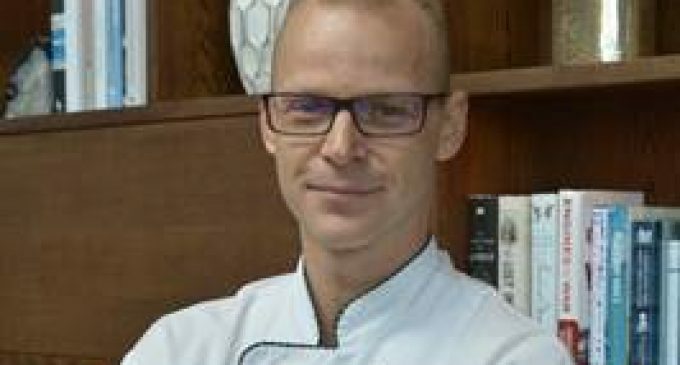 Fairmont St Andrews has appointed Frank Trepesch (pictured) as its new executive chef. Joining from the five-star Kempinski Hotel in Egypt, he will be responsible for developing menus and driving new concepts, in addition to all culinary operations throughout the resort. A former executive sous chef at London’s Savoy Hotel, Frank’s 20 years’ experience includes stints at the Michelin- Starred Restaurant Imperial at Schlosshotel Bühlerhöhe, and Restaurant Erbprinz in Ettlingen, in his native Germany.